"Chris was outstanding throughout the process. 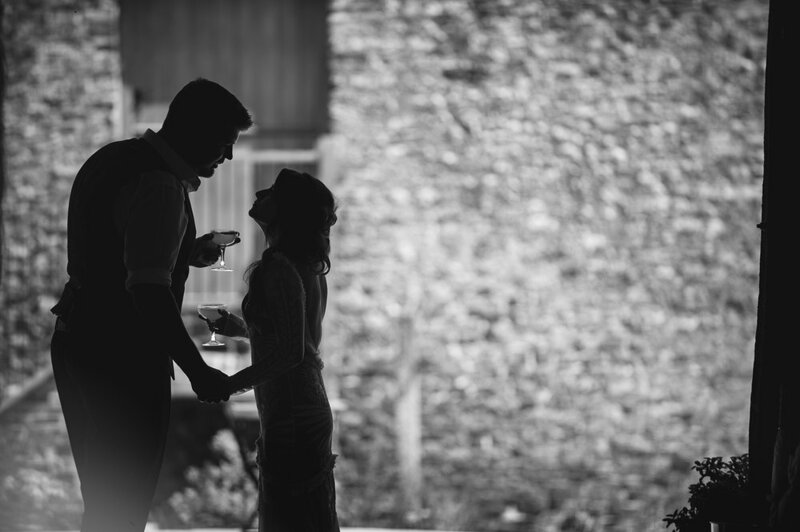 We wanted a relatively relaxed approach to the photography on our wedding day - other than our group shots we were looking for the natural moments to be captured and the atmosphere of the day to shine through. Chris was amazing on the day and we couldn't have hoped for better results. Thanks Chris!" 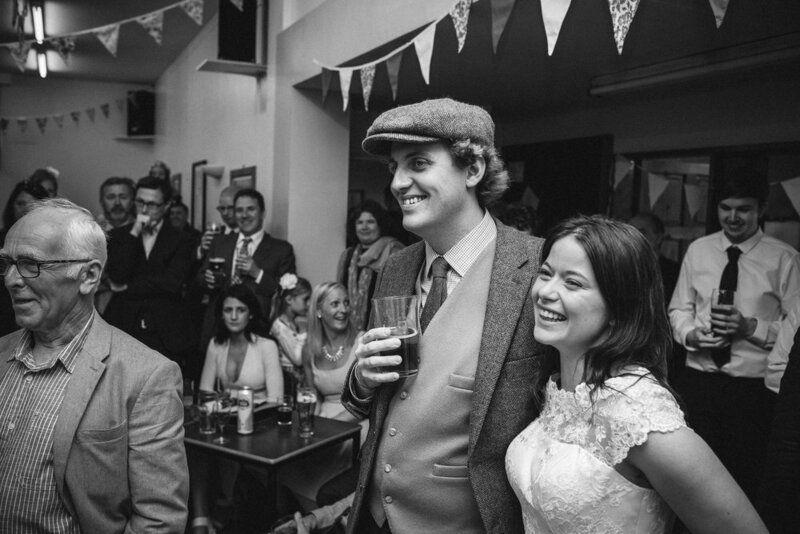 "Chris was the perfect photographer for our wedding, in Bristol. We hardly noticed he was there. He made everyone feel at ease and captured the day with minimum fuss. Chris helped us plan some shots beforehand and gave us some great ideas for location and composition. Shortly after the big day we received the results and they were everything we hoped, and more." "Chris worked closely with us to capture our Wedding Day. He was so thoughtful, professional and calm throughout. He worked tirelessly to put us at ease and to create brilliant images for us to look back on and share with others as as the years have rolled on. He took time to get to know us and ensure there were no awkward moments. He captured moments we might have missed and helped create a lasting set of images to relive our day time and time again. We would highly recommend Chris and his services to anyone. Thank you Chris."